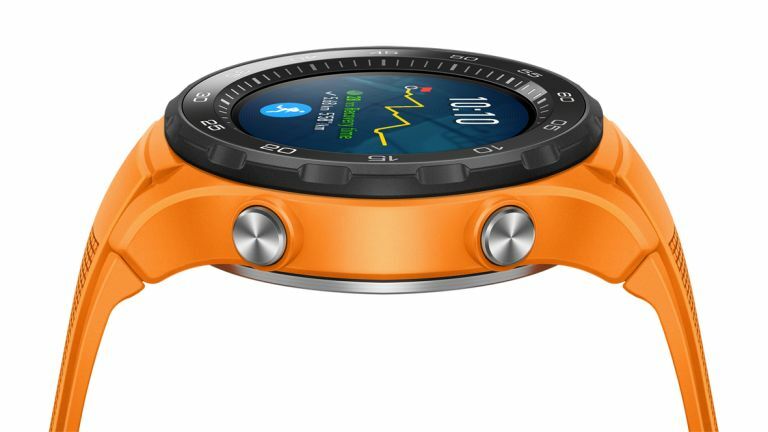 It looks like the Samsung Galaxy Watch has a fight on its hands, first with the LG Watch W7 which is expected to launch today, and secondly with the Huawei Watch GT, which could land alongside the Huawei Mate 20 on the 16th of October. The upcoming smartwatch has just been certified by the US Federal Communications Commission (FCC). The first image of the watch has also been circulated recently by WinFuture, who have a pretty good track record when it comes to these things. WinFuture suggests there will be two versions of the watch, one will be called the "Classic" or "Fashion" and the other will be a "Sport" version. If the leaked image is correct, the design will be an attractive evolution of the Huawei Watch 2. The site claims the device will have a 1.39-inch AMOLED display, will be waterproof, and will come running Google's Wear OS. The main highlight is the improved battery life, with leaks suggesting the watch will be able to last for up to two weeks on a single charge. That's impressive, and could give the Samsung Galaxy Watch a run for its money. It's claimed Huawei has achieved this with a 420mAh battery and the new, more efficient Snapdragon Wear 3100 chipset. Will the rumours turn out to be true? It looks like we'll only have to wait until the 16 of October to find out.